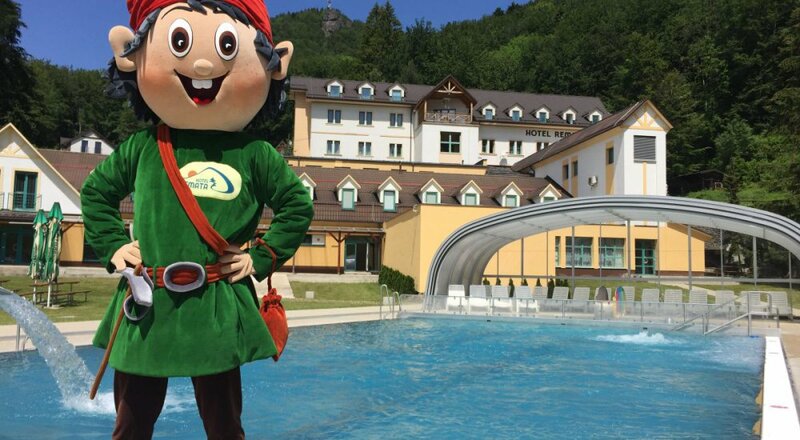 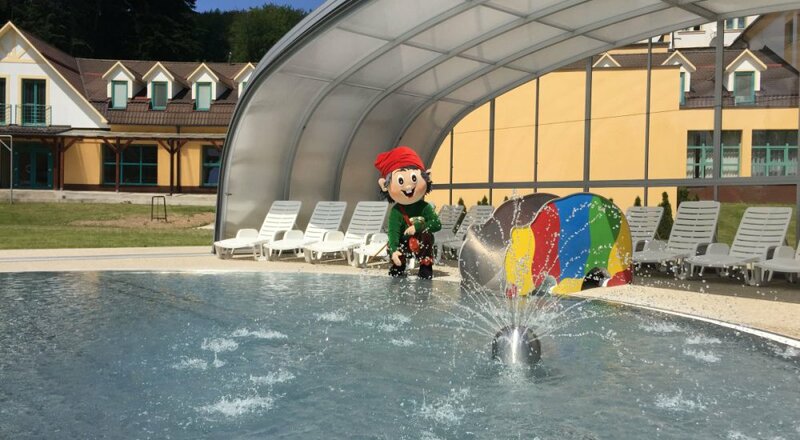 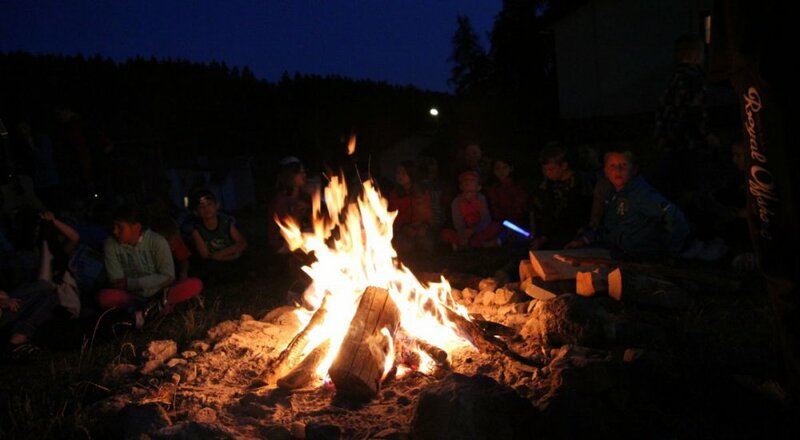 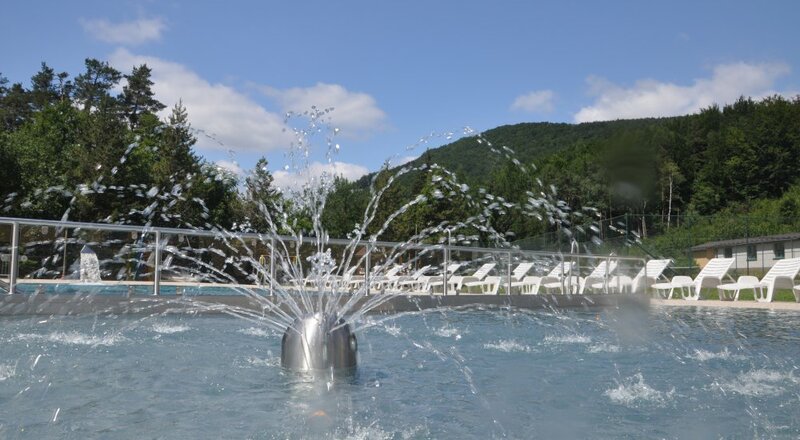 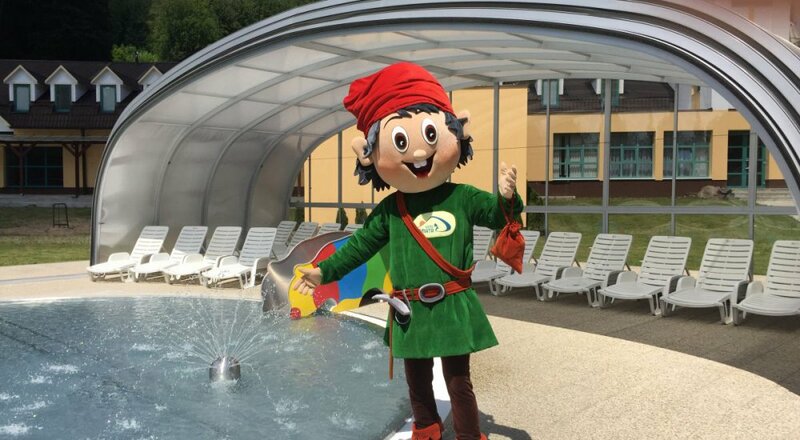 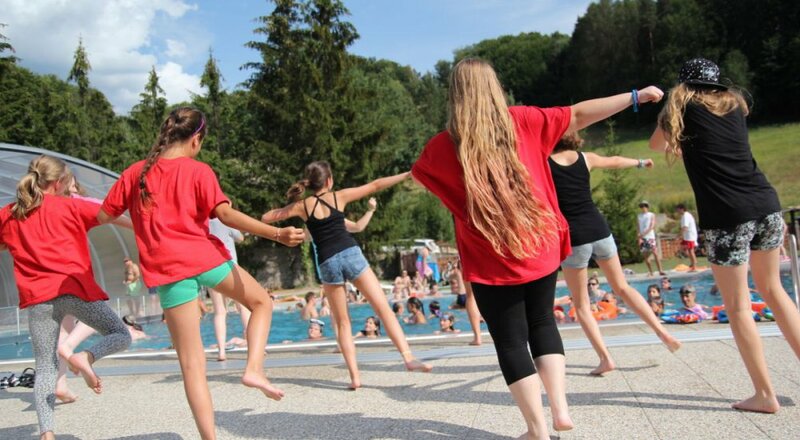 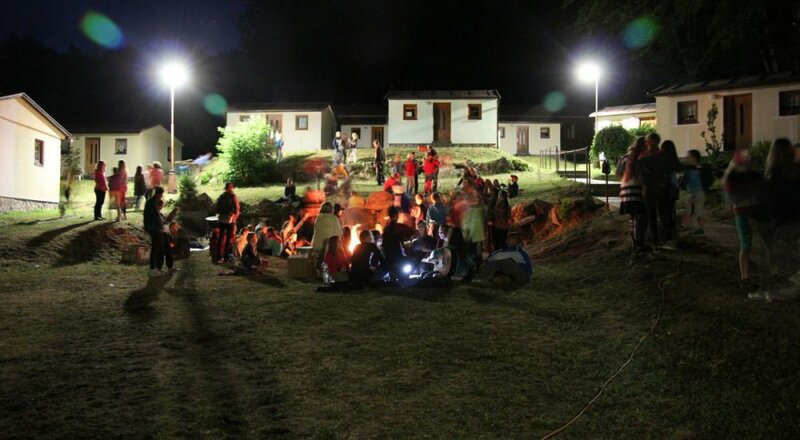 The most popular attraction in the mountain hotel Remata is a new outdoor heated swimming pool. 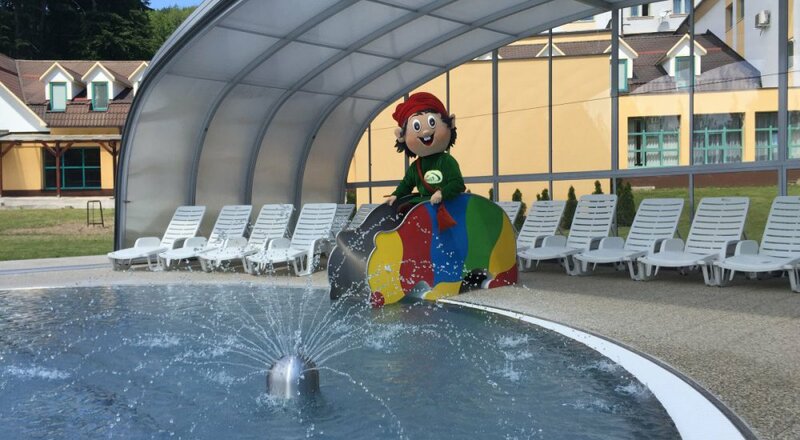 Part of the pool is also a children's pool with a water depth of 30 cm. 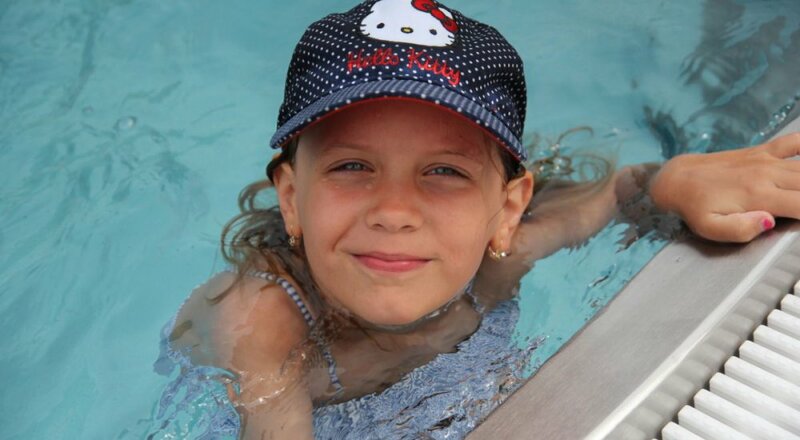 Outdoor pool can also be used for swimming lessons and courses.